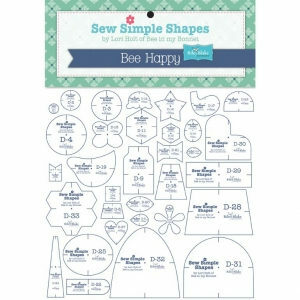 The Bee Happy Sew Simple Shapes set will be used in Lori's Bee Happy Sew Along starting August 2017. Great set of templates. Thanks for the fast shipping!